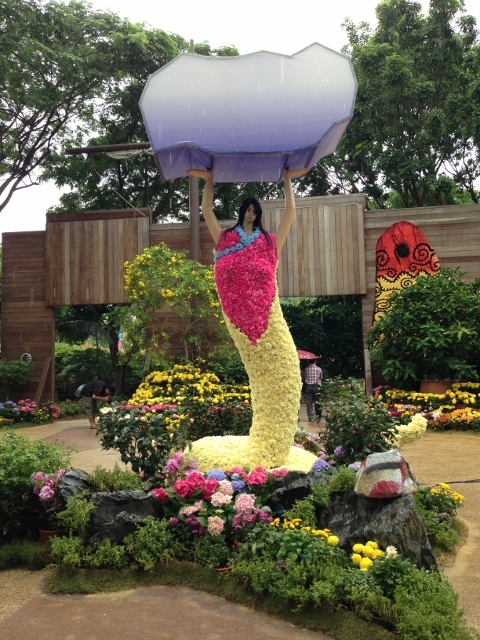 Sentosa Flowers is the most celebrated flower exhibition during Chinese New Year. Known as "Chun Jie" or "Life flourishes in Spring" in Mandarin, this event signifies an auspicious beginning to the year. 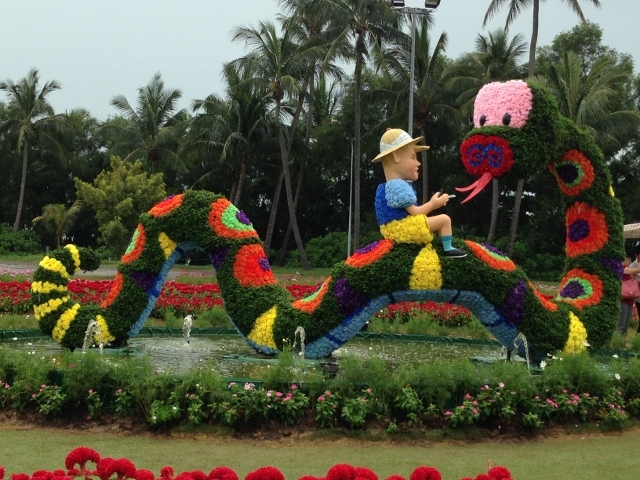 In 2012, it was the Year of the Dragon and the theme was 'Enchanted Spring'. Click here to see my blog post for 2012. This year is the Year of the Snake, and the theme is 'Joys of Spring'. 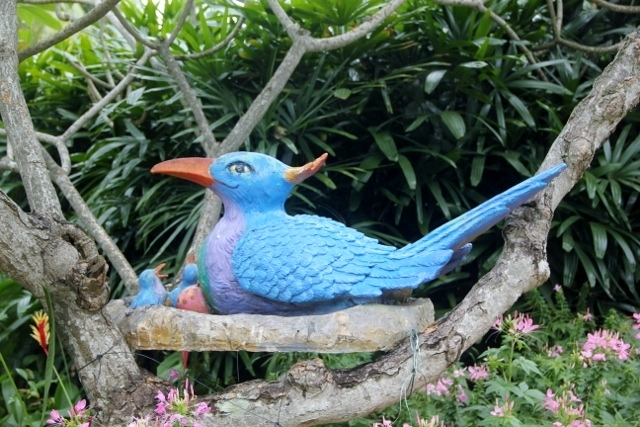 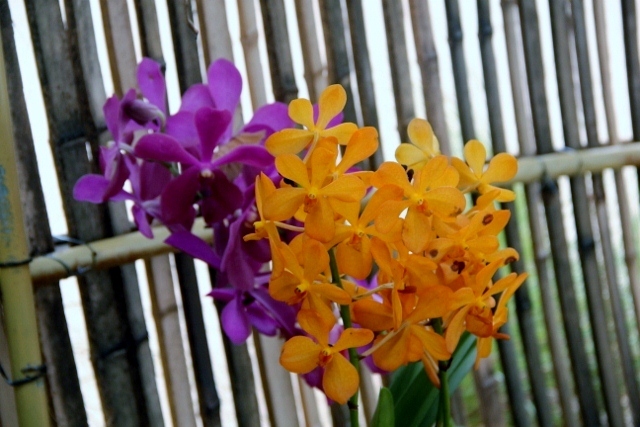 This year, Sentosa Flowers is located at Palawan Beach from now until 17 February. 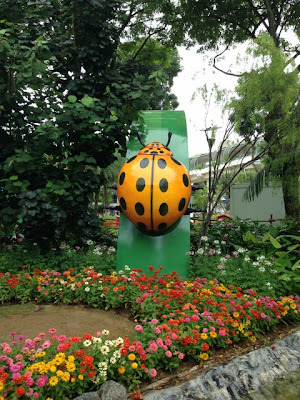 I took a bus, alighted at VivoCity. 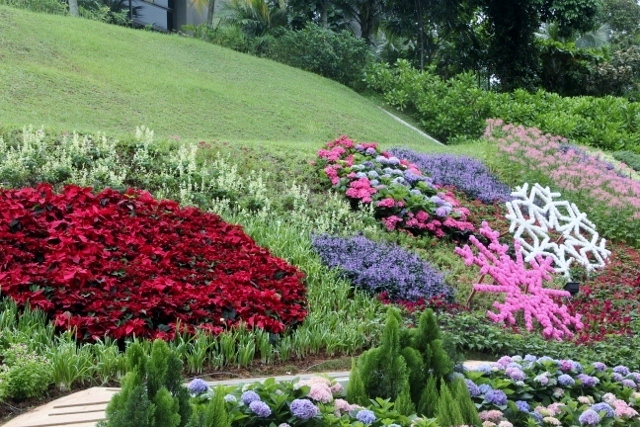 From there I boarded the Sentosa Express from 'Sentosa Station' located on Level 3. 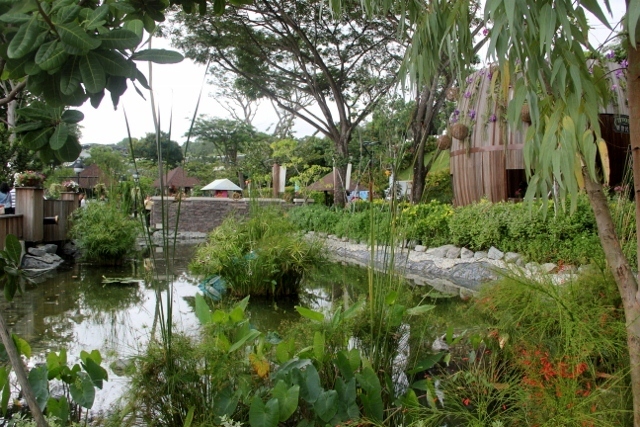 Admission fee is $3.50 per entry (EZ-link card accepted). 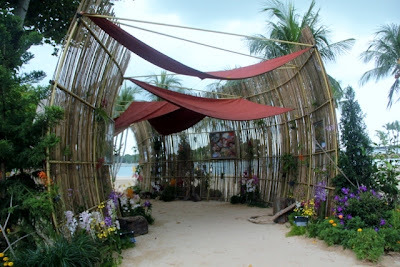 Alight at Beach Station and then took a leisurely stroll to Palawan Beach. 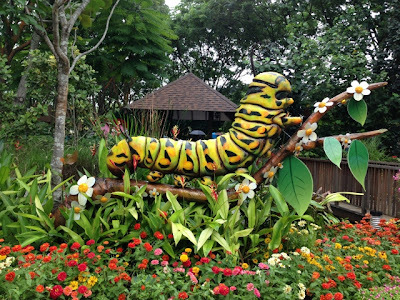 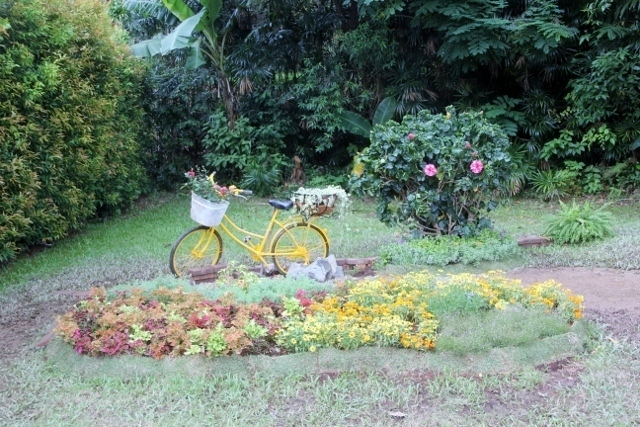 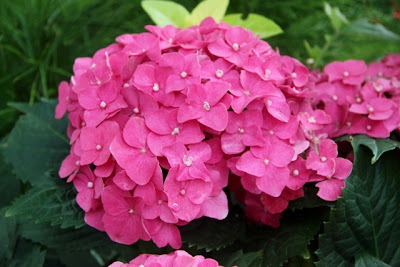 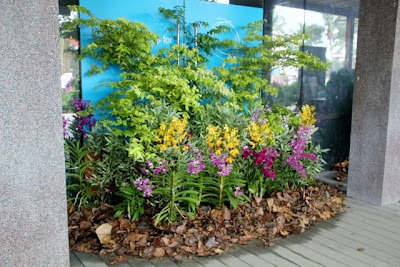 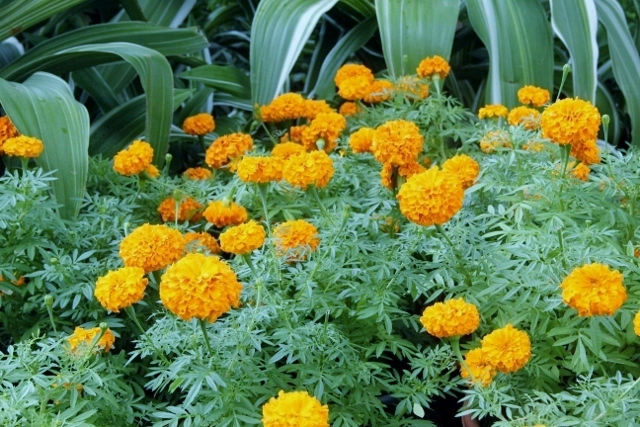 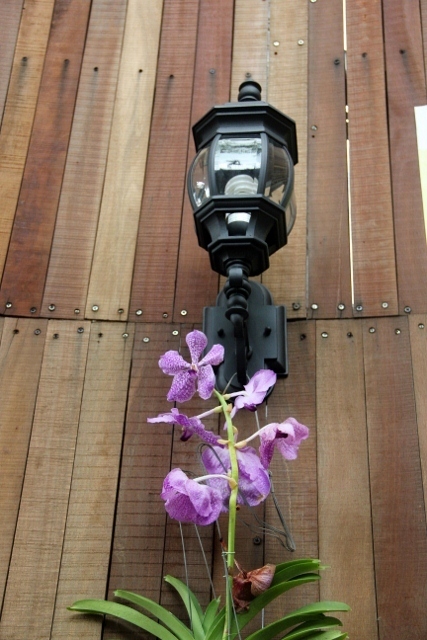 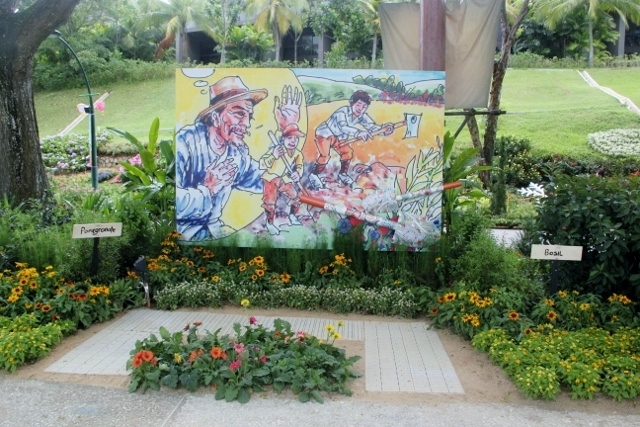 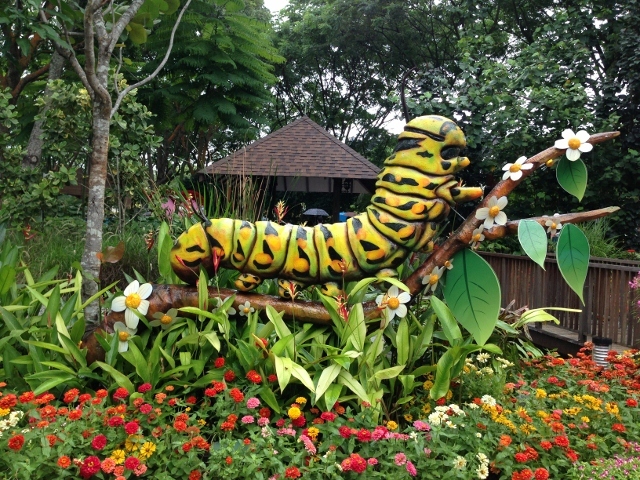 The admission fee for Sentosa Flowers is $5.00. The floral displays this year didn't seem as interesting as last year. 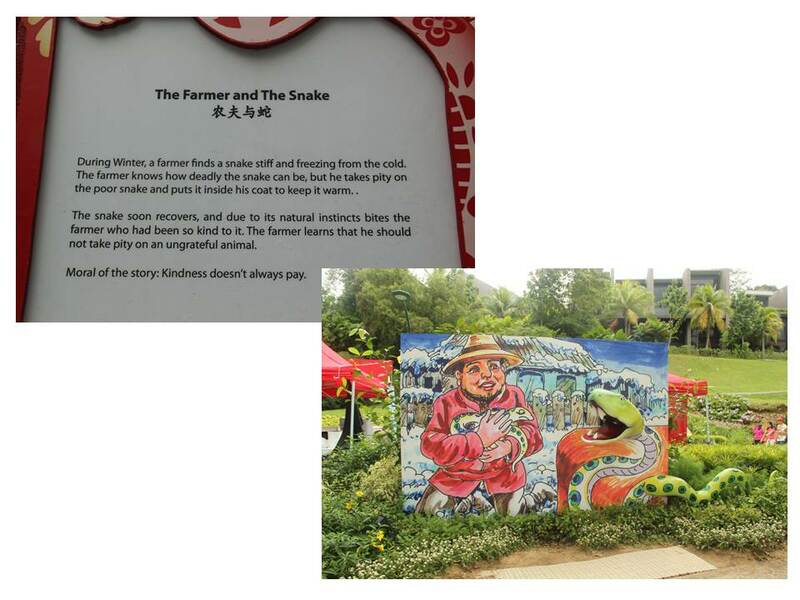 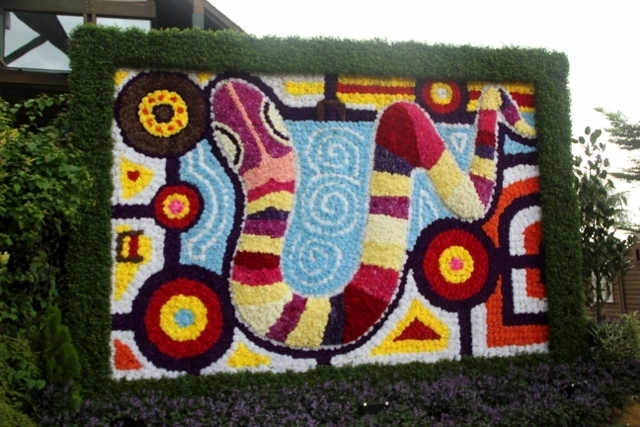 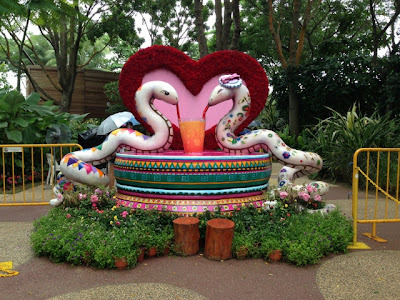 Although this is the Year of the Snake, they seemed to focus on all things 'Snake', and it didn't have as many alternative floral displays as they had in 2012. 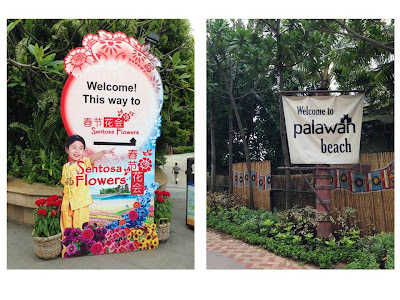 To be fair, this year, the flower show is dotted across the whole length of Palawan Beach, so a fair bit of walking and spotting is required.